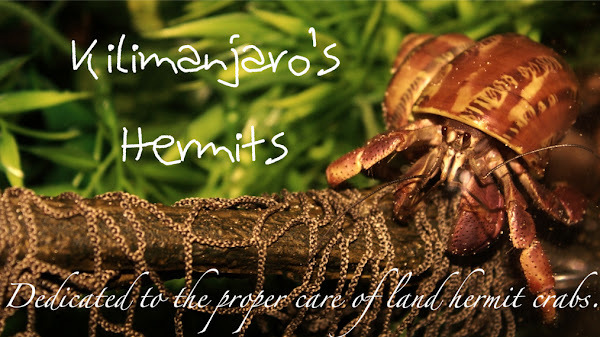 Having a hermit crab death is never a good thing to experience. You get attached to these little guys by giving them names and personalities. Sadly, my Strawberry went naked two days ago. I reshelled him in efforts to keep him alive. He went naked again. I knew something was wrong. I looked for advice, but none was given. I continued to do what I thought could help him. I fed honey and cuttlebone. Nothing seemed to work. Late into the night, I found his body sitting between two shells. I picked him up by his shell and he drooped out. I knew something was wrong. The tank had a pungent odor of rotting fish with a mix of something else. I knew my hermit had died. It has been 4 days since the passing of Kanaka. He will always live in loving memory. This post is for you Kanaka, long may you rest in peace.